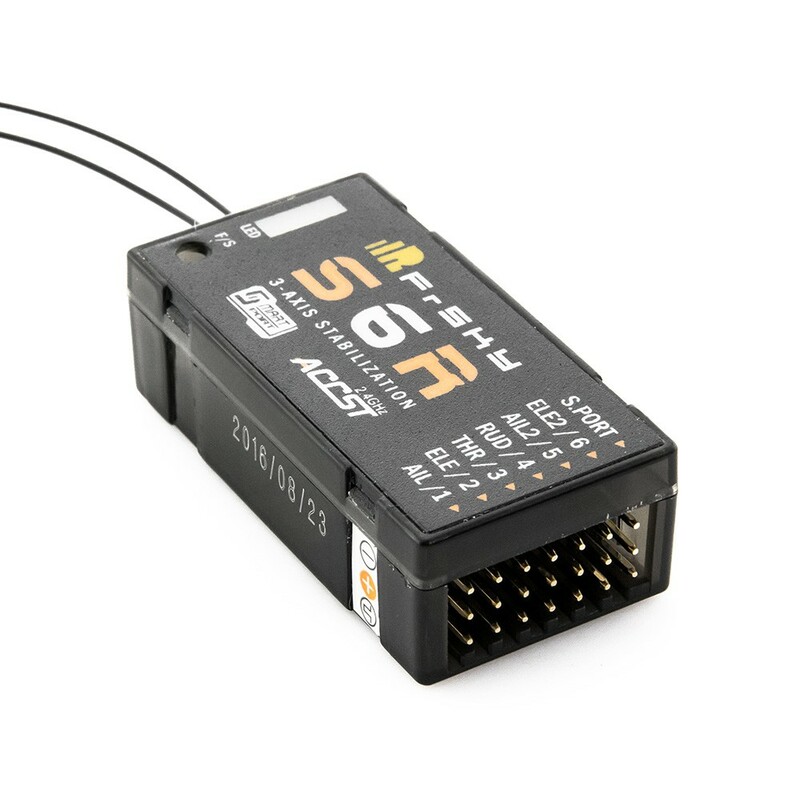 FrSky has combined the popular FrSky receiver technology with a super stable 3-axis system for fixed wing aircraft. 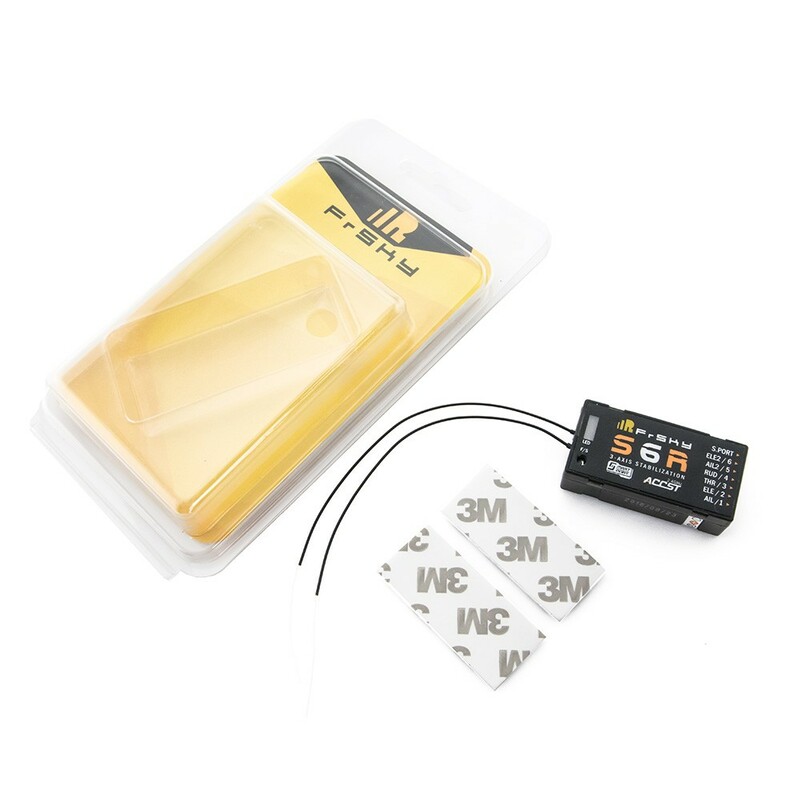 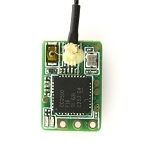 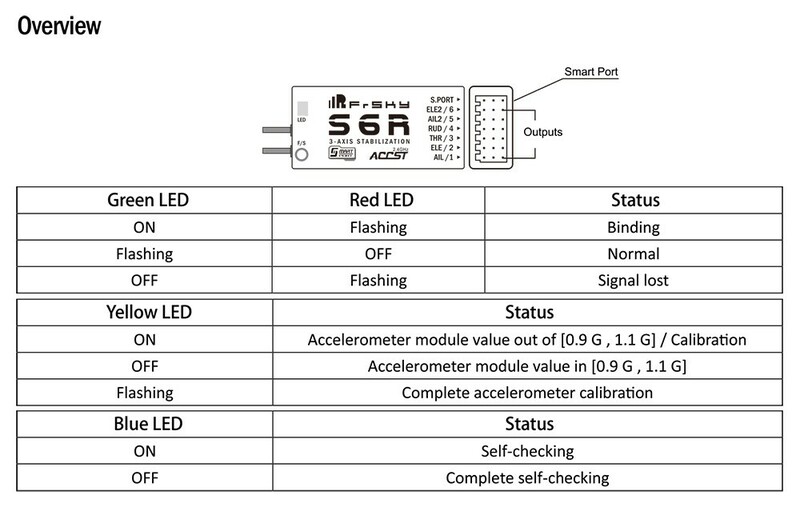 The S6R is based on the STM32 platform, with both receiver and flight control functions. 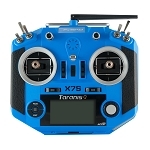 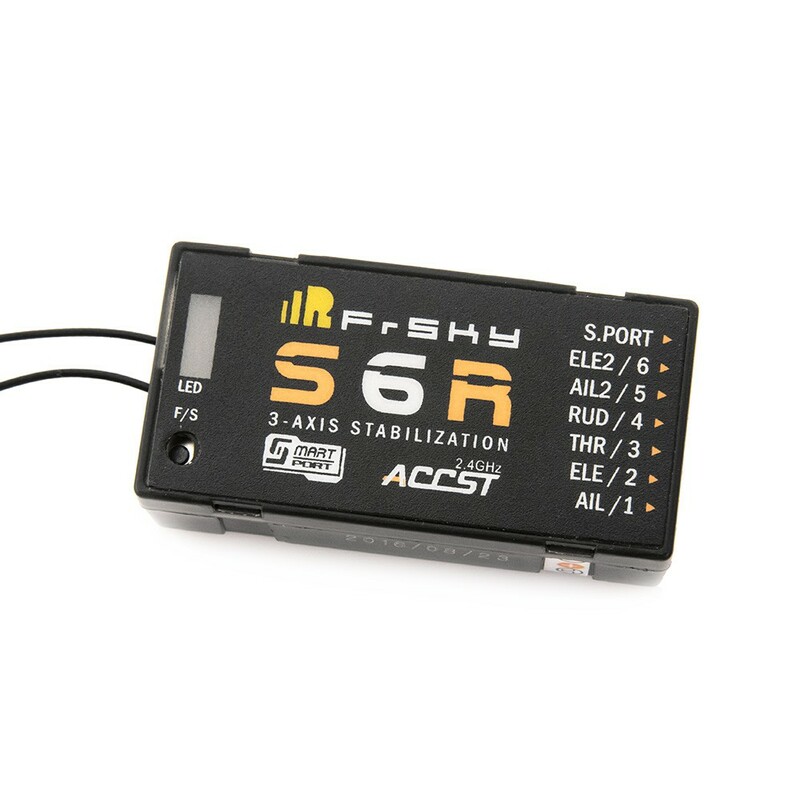 The S6R includes a three-axis gyroscope and three-axis accelerometer sensor module, with settings that are programmable via FrSky radios or the PC configuration tool (with FrSky STK). 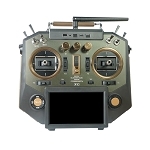 Besides six-channel receiver function, the S6R also has stability augmentation, automatic level, crane, sideward flight, and shutdown functions of conventional airfoils. 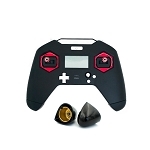 Delta wing (flying wing) and V-tail models only support stability augmentation, automatic level and shutdown functions.